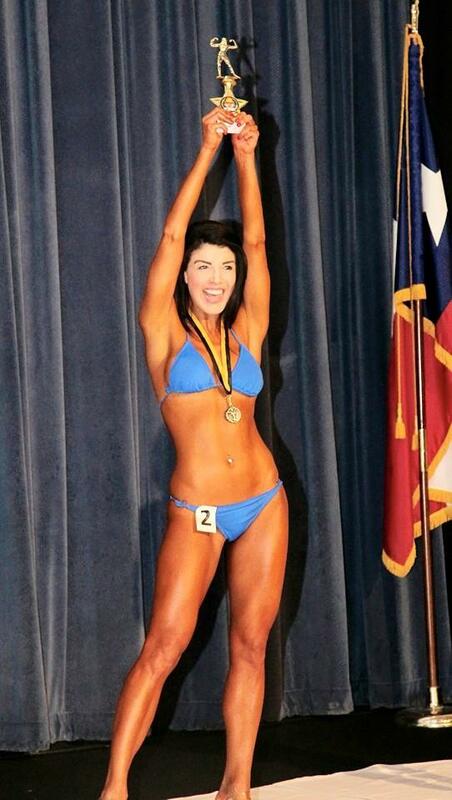 My friend Nina Natalia Rivera is the winner of the 2015 SMU Body Building Championship. She’s such an inspiration. I asked her how she prepared for the competition and here is what she had to say. “I had to be very discipline especially with what I eat. I quit alcohol all together. How many weeks did you prepared for the completion? “For the competition 3 weeks, but as I said it is a lifestyle so I guess I’m always getting ready to become better and healthier. It was very last minute. 10 days prior I quit carbs and sodium. The last day i quit water completely for definition purposes.